Golden Castle are one of UK’s leading caravan manufacturers. 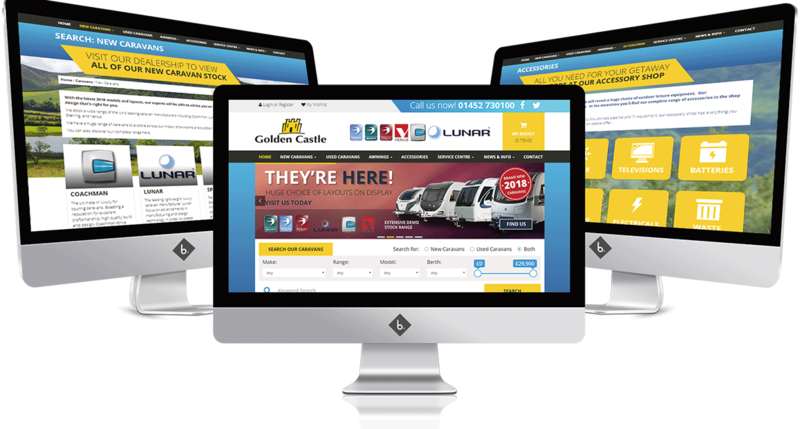 Golden castle wanted a website that would stand out from the crowd and take them away from the typical corporate look. 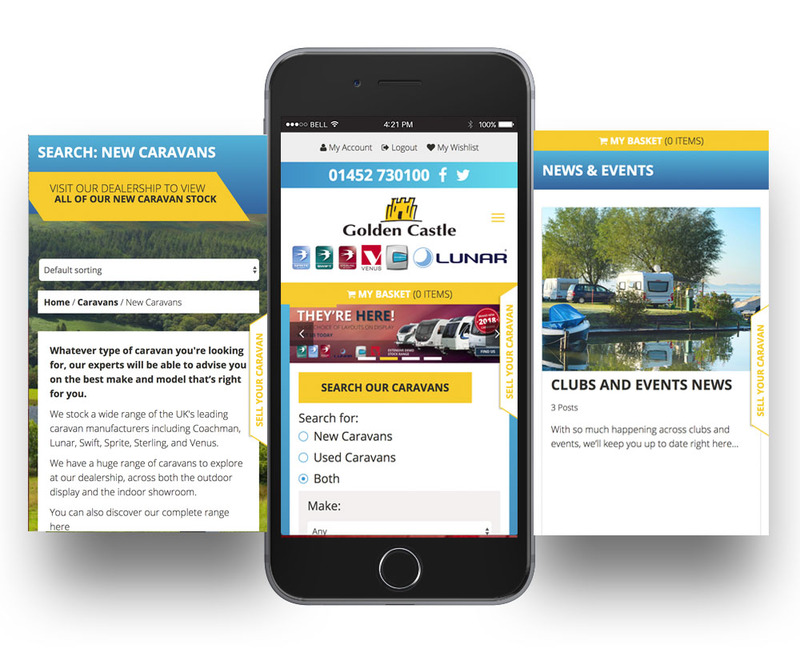 We gave them a completely bespoke design, an eCommerce platform with constant call to action throughout, we were sure to avoid the ‘boxed up’ or ‘template’ look and gave them a site that will attract caravan buyers from around the whole UK. 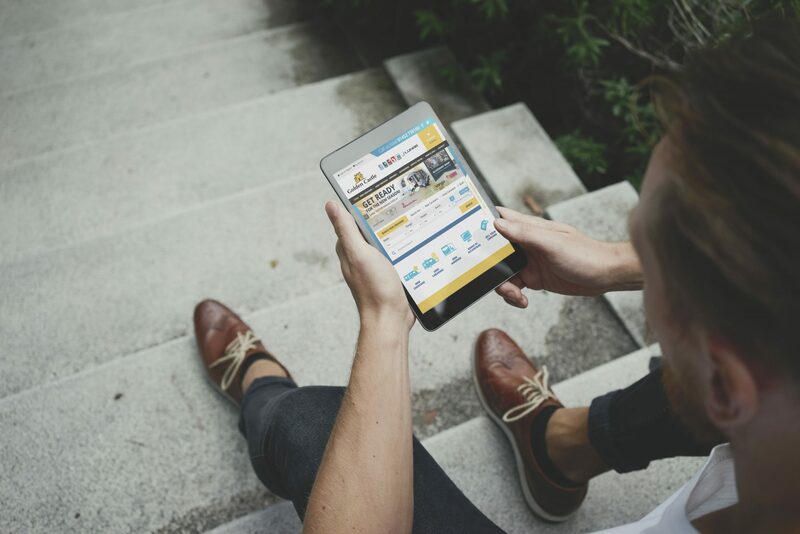 Through this, we have achieved a stunning website with an easy customer journey from visitation to the closing of a sale.